From festively themed entertainment to photo-worthy decor to sweet treats, it’s a phenomenal time of year to visit Walt Disney World Resort. And staying in the middle of the magic makes it even easier for you to become swept up in the spirit of the fall and holiday seasons. 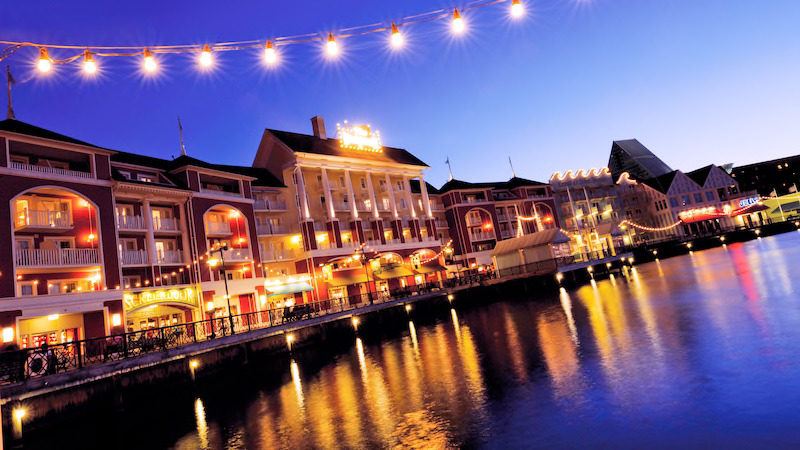 Enjoy a package that includes a 4-night stay in a standard room at a select Disney’s All-Star Resort and 4-day Magic Your Way base tickets for just $2,125. Sample package price is valid for a family of 4 for stays most Sunday through Thursday nights from October 8 through December 13, 2018. 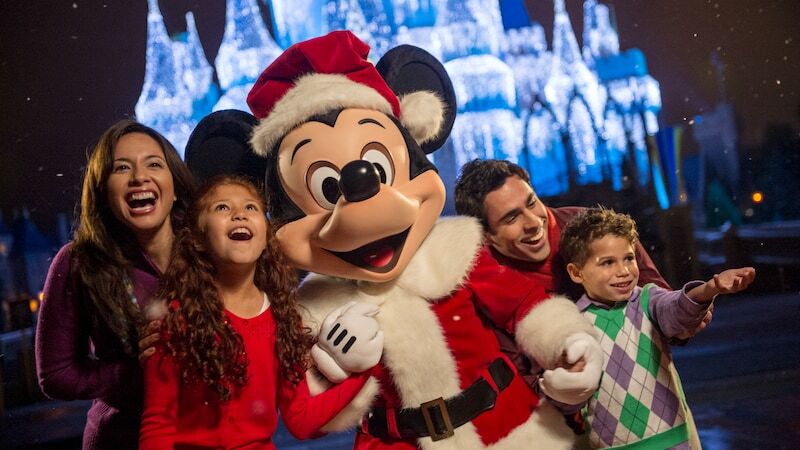 The holiday season is a great time for you to take a family vacation at Walt Disney World Resort. As a family, you can explore exciting classic, new and limited-time experiences across all 4 theme parks including – Sunset Season’s Greetings at Disney’s Hollywood Studios, Epcot’s International Festival of the Holidays, Mickey’s Very Merry Christmas Party at Magic Kingdom, the classic Festival of the Lion King at Disney’s Animal Kingdom – and still be among the first to visit the all-new Toy Story Land at Disney’s Hollywood Studios.